Leadership | Rochester Management Inc.
Rochester Management’s experienced leadership team provides the strong foundation for its success as a leader in affordable housing and property management throughout Upstate NY. 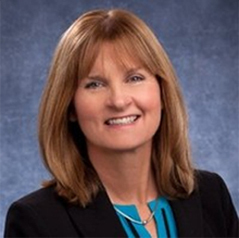 Peggy joined Rochester Management in 1997 after working for Price Waterhouse and Rochester Community Savings Bank. Having served as Vice President and Chief Financial Officer for many years, she stepped into the President and CEO role in 2011. Peggy is a committed professional focused on improving communities. She is motivated with the realization that the work accomplished by Rochester Management not only impacts individuals and families, but the community as a whole. Peggy currently serves on the St. John Fisher College Board of Alumni and volunteers for local charities. Scott joined Rochester Management in 2011 as Chief Financial Officer. Scott oversees Accounting/Finance, Risk Management, Human Resources and Information Technology. As a new addition to the non-profit, Scott immediately helped to lead the refinancing effort for Tryon Park Apartments, Brighton Towers and Chatham Gardens. Before joining Rochester Management, Scott served as Controller for Lazer Inc. and also worked for Concentrix Corporation. Scott serves on the Advisory Board of the Rochester Monarchs Youth Hockey. Gina Key is our Leasing Operations Manager. 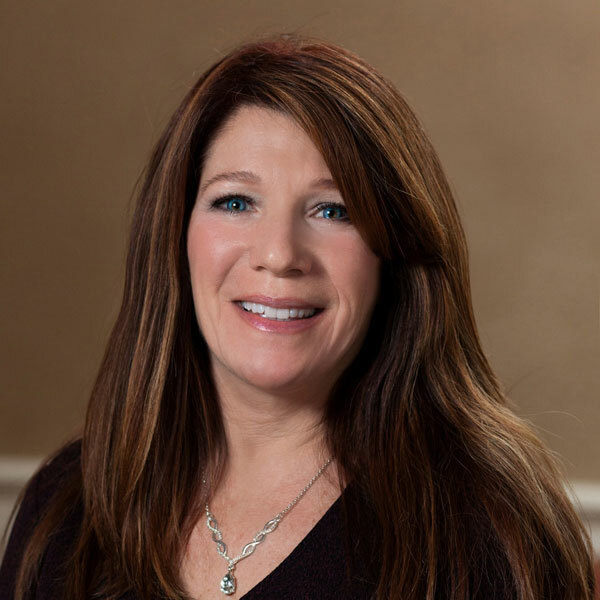 Having invested over 25 years of her career with Rochester Management, Gina is well versed in all aspects of property management and resident relations. Gina has a great deal of experience in working in mixed financing as well as conventionally financed communities. She manages the organization’s advertising and security plans. Gina is an Accredited Residential Manager, Certified Tax Credit Specialist and participates in many fair housing educational opportunities. 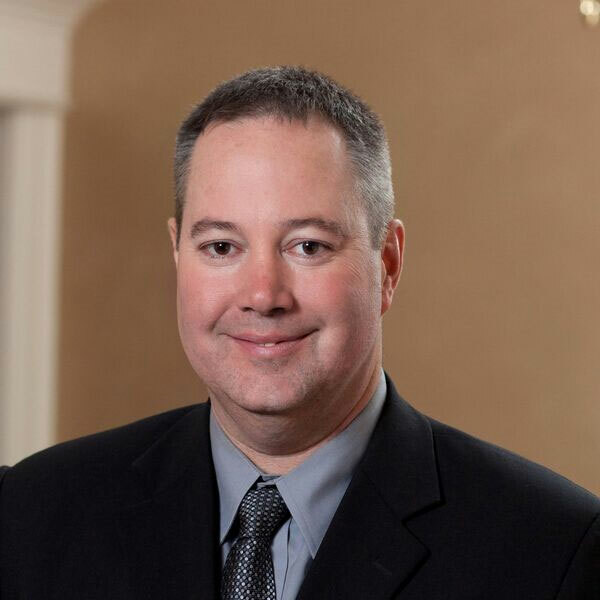 Luke Leege began working with Rochester Management during the summer months of the late 1980’s while he was a college student. His excellent technical skills were evident early on, and he was quickly hired as a full-time employee, joining the after-hours emergency maintenance team for a large community. Since that time, Luke has managed multi-million dollar capital projects while overseeing the maintenance staff for many Rochester Management communities. His experience and commitment are unique. Luke is a BPI Multifamily Building Operator Professional, a Certified Maintenance Manager and a stationery engineering operator. He is also certified in Offsite Project Management and Lead/Asbestos Safety Awareness. Rochester Management’s all-volunteer Board of Directors is made up of a diverse group of local business and community leaders whose experience and expertise help guide our nonprofit on its mission to create and maintain sustainable, vibrant communities. Richard Mueller is Group Manager of M&T Bank’s Commercial Real Estate departments in Western New York and Rochester, and leads the Community Investment Segment for the bank focusing on tax credit and other public welfare investments. He joined M&T in 1984 after working as a real estate lender for Empire of America (formerly Erie Savings Bank). 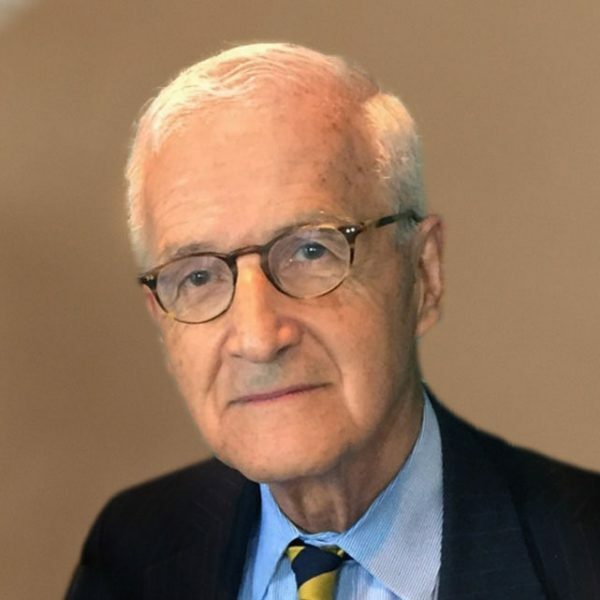 Richard serves on the boards of directors of the Hauptman-Woodward Institute, the Greater Rochester Housing Partnership, Rochester Economic Development (REDCO), Rochester Downtown Development Corp., and also serves on M&T’s Community Reinvestment Committee. 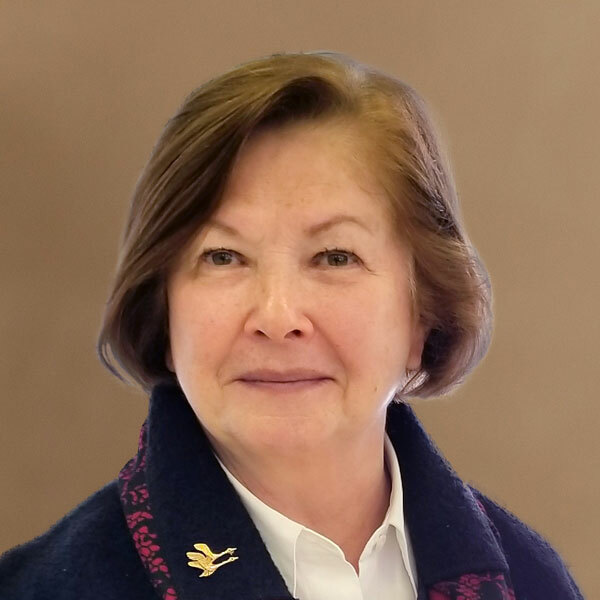 Maggie Bringewatt is a community volunteer who serves on numerous nonprofit governing Boards and Advisory Committees that focus on housing and senior services. Maggie has over 40 years of experience in the development, financing and management of affordable housing in the public, nonprofit and for-profit sectors. 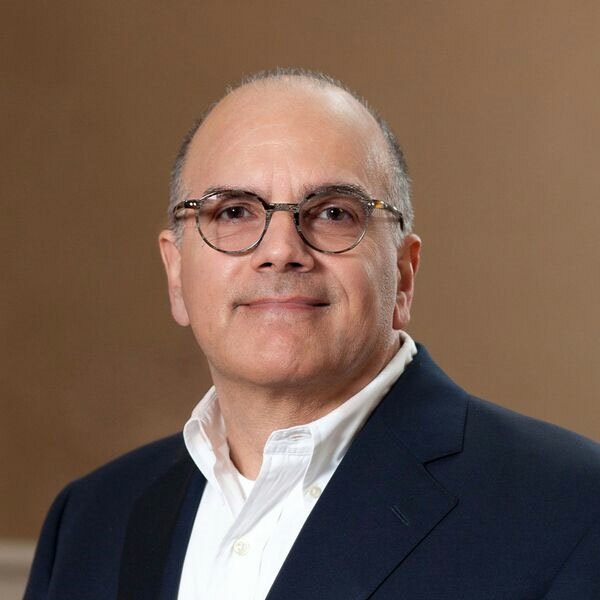 Carlos Carballada is the Charitable and Community Relations Manager for M&T Bank’s Rochester region; He has held top positions at three of the area’s legacy banks and was previously elected chairman of the New York Bankers Association. In the late 1970s, he was elected to the New York State Board of Regents and was later named chancellor, a post he held from 1991 to 1994. Carlos also served as commissioner of economic development under former mayors Robert Duffy and Tom Richards, and as deputy mayor under Mayor Lovely Warren’s leadership. He also supported the Saunders College of Business at Rochester Institute of Technology as interim director of the Center for Urban Entrepreneurship, a local hub for urban entrepreneurial programs and research. Jim Costanza is the President and Managing Partner of Costanza Enterprises Inc., a Rochester-based real estate development and management firm. Costanza Enterprises owns and manages properties in multiple states including Texas, Florida, Georgia, Indiana, and Tennessee. Jim served as the Chairman of the Board of Trustees of Nazareth College in Pittsford, NY from 2011-2016, and currently serves as the Chair of the Building and Grounds committee. Louis D’Amato is a lawyer and partner of Woods Oviatt Gilman LLP. He is a member of the firm’s Real Estate Development & Finance Department where he is practice leader for the Title Insurance Practice Group, the Condominium and Associations Practice Group, and the Residential Transactions Practice Group. 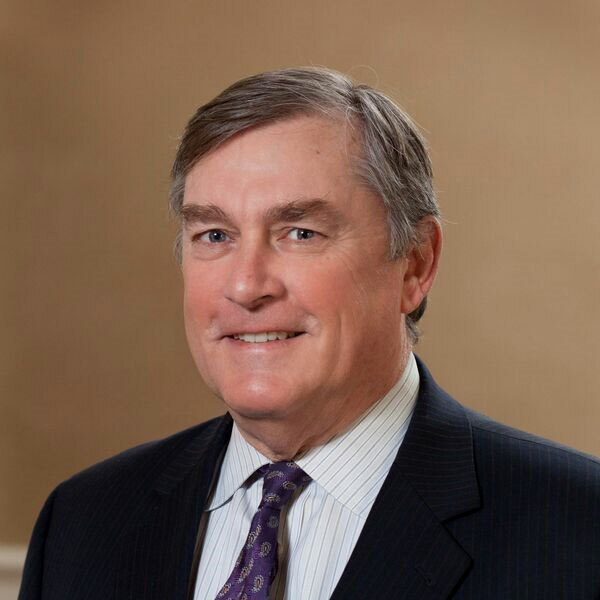 He concentrates his practice in commercial real estate acquisitions and sales, development, leasing, commercial mortgage financing and community associations. He also serves on the Advisory Board of the Salvation Army, Rochester Division. A graduate of the Warton School of Business, University of Pennsylvania, Lester Eber entered the liquor business in 1959 and quickly rose the ranks in the field throughout Upstate New York. He became the Executive V.P. of Eber Bros. Wine & Liquor Corp. in 1970 and President of the company in 1980. Eber is an industry leader who serves on many supplier advisory boards and his business acumen is a great addition to Rochester Management’s Board. As President of Konar Properties since 1999, Howard Konar has guided the development of Erie Station Business Park, a 275-acre mixed use industrial and office park south of the New York State Thruway in Rochester, NY. Owners and tenants in Erie Station Business Park include ADT Security Services, CooperVision, FedEx Ground, and Snyder’s of Hanover. Konar Properties also guides the development and management of multi-family apartment communities throughout New York State. In addition to helping Rochester Management impact local communities with affordable housing, Howard serves on several non-profit boards, including the United States Holocaust Memorial Museum in Washington, DC, which he was appointed to by President George W. Bush. 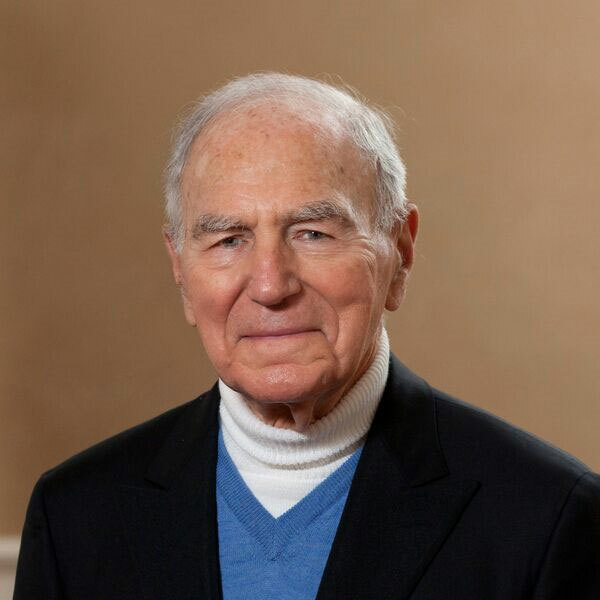 An attorney and former Senior Partner at Woods Oviatt Gilman, Harry Messina has been counsel to Rochester Management for over 40 years. 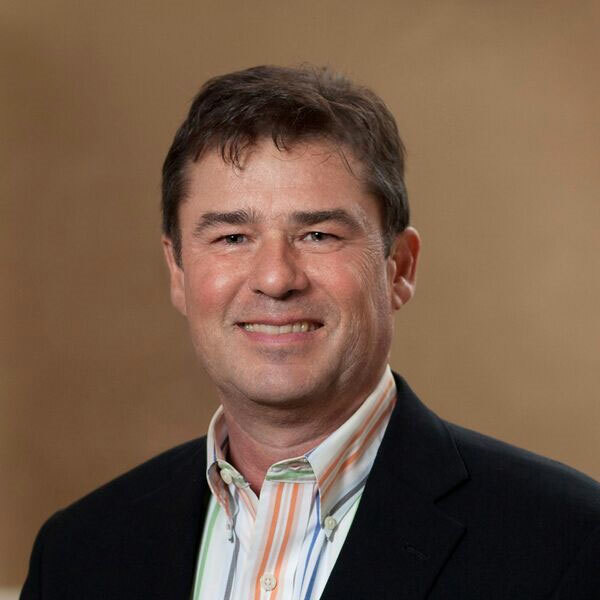 Allen Williams has nearly 30 years of financial, accounting and strategic planning experience. 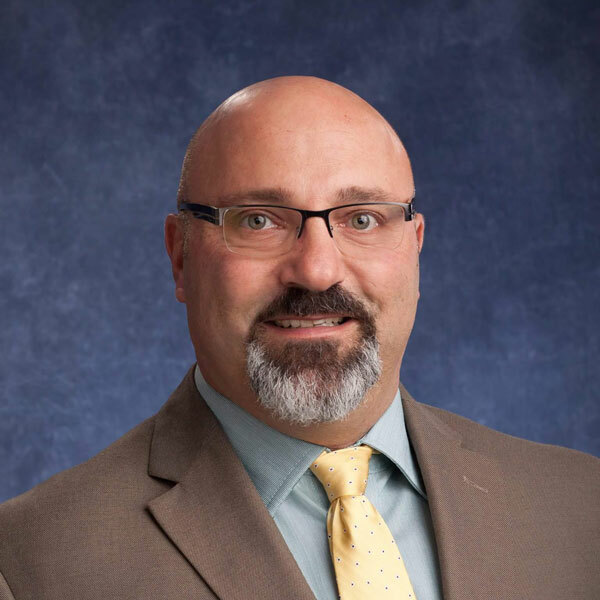 He previously worked at the City of Rochester as the Director of Special Projects and Education Initiatives in the Mayor’s Office, TIAA-CREF, JP Morgan & Co., the United States International Trade Commission and the Xerox Corporation. 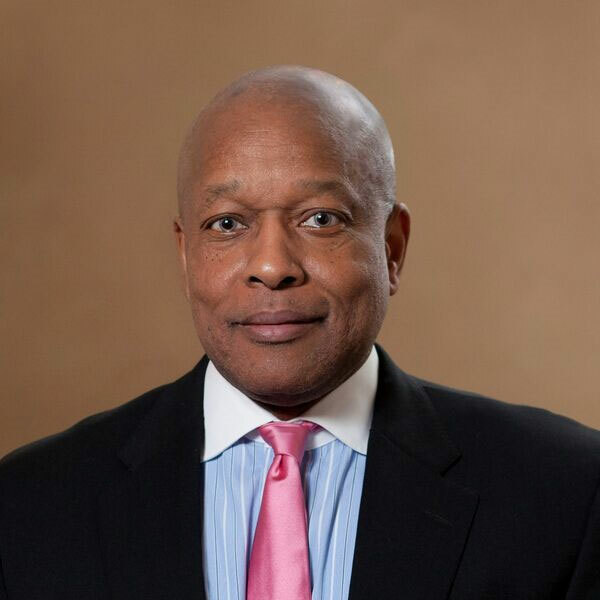 Allen also serves the Anthony Jordan Health Center as board chair and chair of the finance committee, in addition to his roles as chairman of the Rochester Joint Schools Construction Board and a member of the Board of Trustees of Monroe Community College. 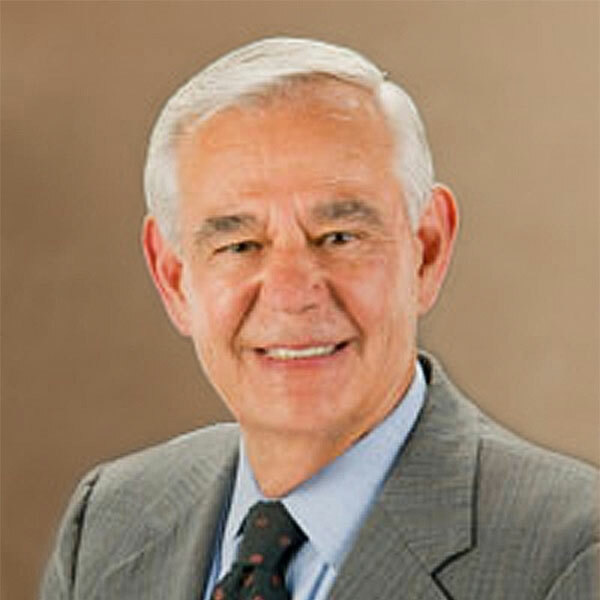 Allen formerly served on the Rochester City School District Board of Education and was the chair of the Board’s Audit Committee. He received his BA in Economics from the University of California at Irvine and his MBA in Finance from the University of Chicago Graduate School of Business.